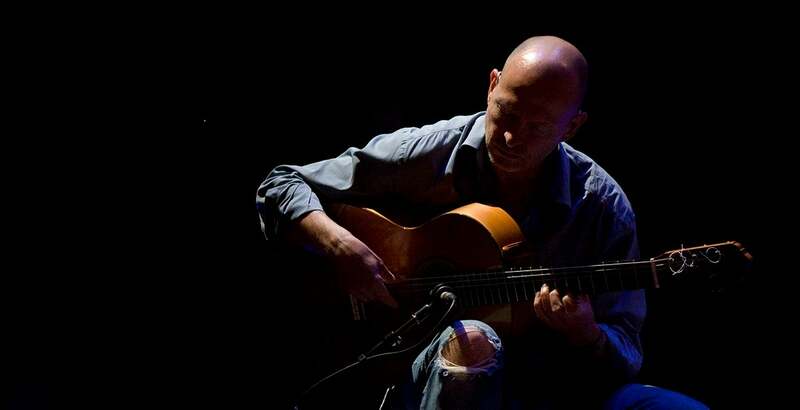 Ottmar Liebert’s global success can be attributed to a myriad of things – his creative vision, his determination, and a strong sense of melody. Born in Cologne, Germany, he began playing guitar at 11. Before the age of 19, Liebert had intended to stay in Germany and pursue a career as a designer and photographer. However, while journeying extensively through Asia and playing with other travelers and local musicians, he realised that he could not escape a life of music. After pursuing his dreams of playing rock music in Boston, he settled in Santa Fe, New Mexico. Santa Fe was a fresh start for Liebert in many ways and in addition to returning to the acoustic guitar, he remained open to letting the place define the music he made. It was this openness to the local landscape that defined what was to become his musical style, a mix of Spanish, Mexican and World elements, strong melodies tinged with a shade of melancholy, balanced with upbeat rhythms. Waiting n Swan (2015) is special to Liebert because to him it reconnects two branches of rhythm – tangos flamenco and reggae, proving that there is no such thing as “purity” in music.